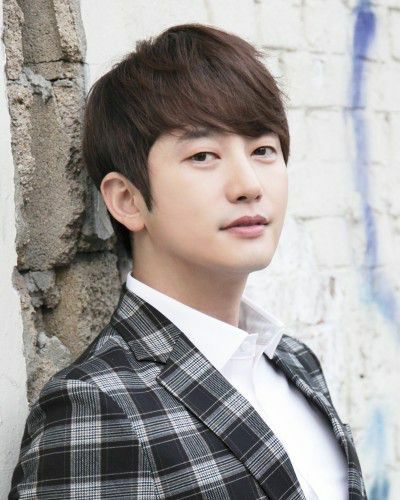 In NEIGHBORHOOD’S HERO, Park Si-Hoo will play an ex-secret agent who was trained as a lethal human weapon. He tries to blend into society by buying the bar “Neighborhood” and becomes close to the regulars at his bar. He then meets a young man hoping to become a police officer and trains him as a secret agent. They then fight against evil together. Filming for NEIGHBORHOOD’S HERO begins September and the drama series will first air sometime next year in South Korea.